A fantastic range of workspaces ranging from one man to eight man suites. 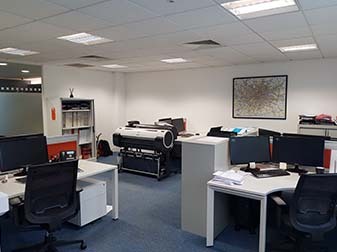 Enterprise Office Solutions offer a range of serviced offices in Surrey. 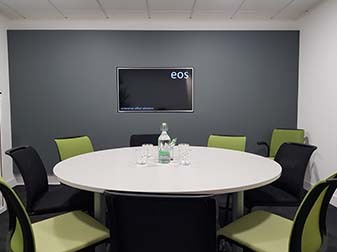 Based in the heart of Reigate town, eos specialise in the provision of premier serviced offices and virtual office packages. 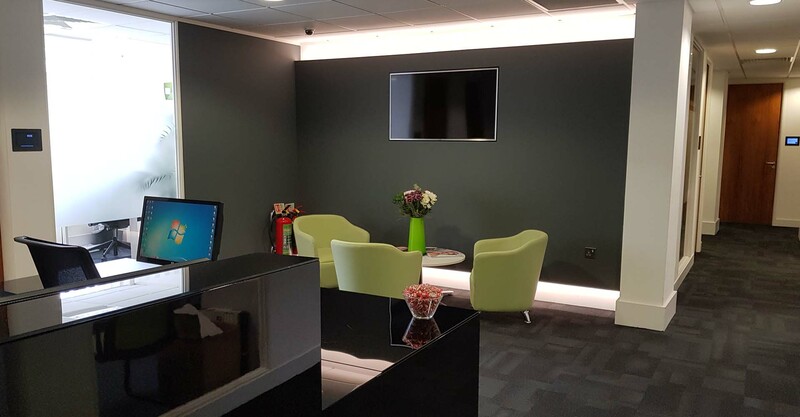 Our modern, unbranded and fully furnished business centre boasts professional conference room facilities, manned reception, a call answering service and 14 fully furnished office spaces. A fantastic choice of workspaces perfect for business start-ups or companies looking to relocate their operations. A range of virtual office packages to suit small, medium and large businesses looking for a prestigious RH2 postcode. Professional unbranded meeting rooms with conference facilities available for hourly or daily hire. Looking for a business address in Reigate? Maybe you also need phone answering, mail forwarding and access to our meeting rooms? eos offer a range of flexible virtual office solutions to meet your needs. Tailor your virtual office with eos today! What is a Virtual Office and what are the benefits? Specialists in the provision of Serviced Offices and Virtual Office packages. 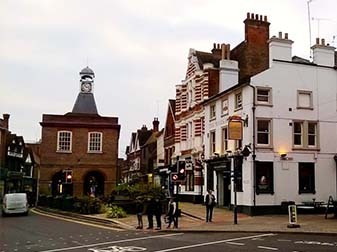 Based in the heart of Reigate Town, we pride ourselves on our straight forward and transparent approach to Serviced Offices.